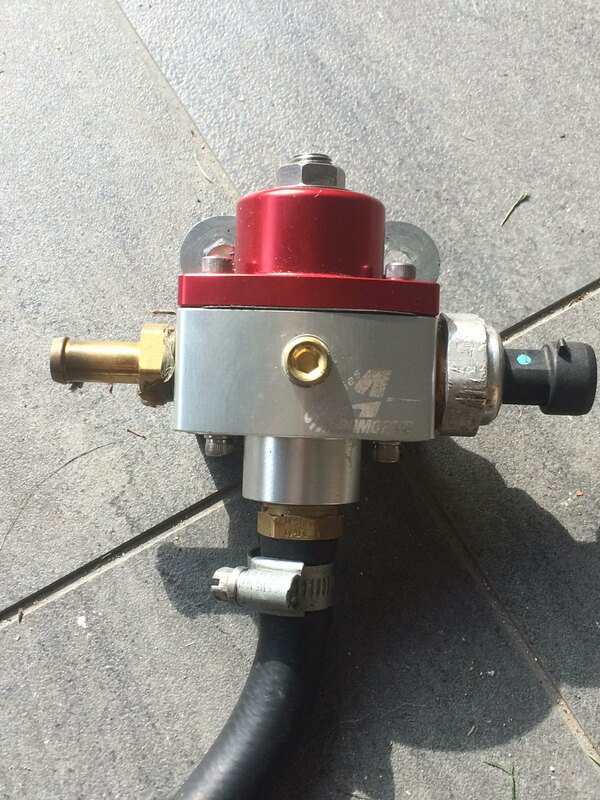 I have my Aeromotive SS4 fuel pressure regulator for sale. It was fitted late last year as i have an over fuelling issue but is not surplus too requirements. It has had about 100-200 miles running time only and is like new..